Smart cities just got a whole lot smarter with the latest suite of IoT technology, powered by Sigfox’s network dedicated entirely to the internet of things. Take advantage of cutting edge technology and Sigfox’s reliable worldwide network to connect your operations citywide. The next generation of Sigfox- enabled IoT solutions removes the barriers posed by earlier devices to deliver affordable, user-friendly, plug-and-play connectivity. From air quality monitoring, to connected fire hydrants, to smart trash dumpsters, the IoT provides a host of affordable solutions so that you can experience a leaner, more cost effective municipality. City authorities periodically have to close streets, re-route traffic and notify the public about roadworks. 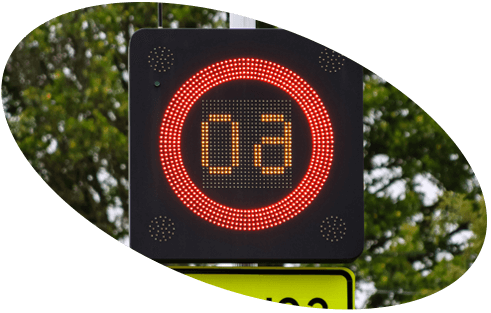 Connected road signs can simplify the process by displaying days and times when parking is allowed on digital e-ink screens that can be updated remotely using Sigfox downlink connectivity. The signs can also detect shock or movement, triggering alerts to the local police or other relevant authorities in the event of tampering. 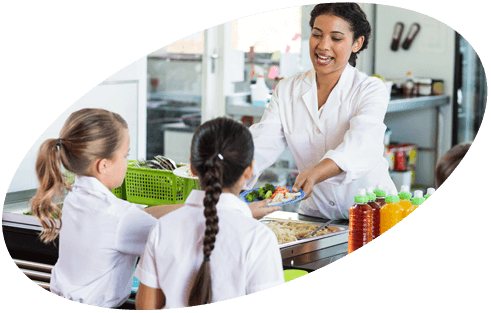 Food temperature monitoring is crucial for facilities that provide meals for school children or patients. IoT solutions can help ensure food safety procedures are observed by accurately monitoring the temperature of food storage facilities. The temperature monitoring device sends an alert in the event of abnormal temperature levels, so staff can act in real time to restore the correct temperature, avoiding microbial contamination and food waste. Connecting school zone road signs is a great way to improve school zone safety. 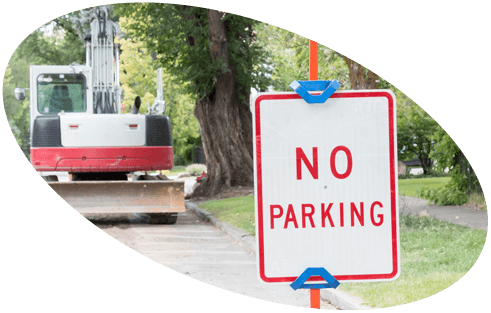 IoT-enabled signs report back real-time information on their operating conditions. Bike sharing is becoming extremely popular in cities to tackle the challenges of climate change and offer residents an alternative way to commute. 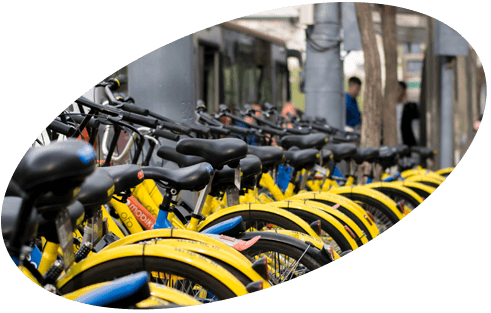 With timely updates on the location of bikes sent through the Sigfox public IoT network, cities and bike-sharing companies can operate services more efficiently by matching demand to supply, according to areas where bikes are needed. This not only helps to curb irresponsible behavior such as illegal parking and bike hogging, it also reduces problems of theft and vandalism. Time clocks connected to the Internet via the Sigfox global IoT network allow employers to monitor the attendance of workers on remote job sites. 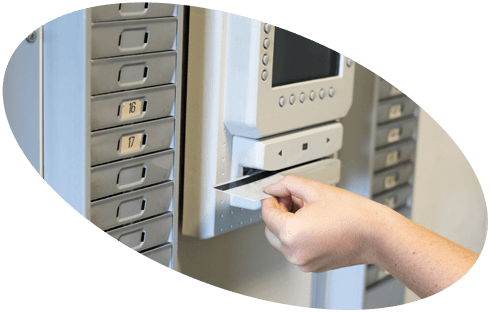 Forget the hassle of SIM cards for tracking employee comings and goings with constant and real-time connected monitoring. User feedback is essential to improve public services and increase satisfaction. It’s even better when you can get that feedback in real time immediately after the experience. Ensuring defibrillators are ready for use Defibrillators are commonly available in most public buildings and workplaces, and must be fully functional 100% of the time in order to save lives. Connected defibrillators send functional data through the Sigfox global network, including results of daily tests, battery tests, door openings and operating status, to ensure they are functioning properly. 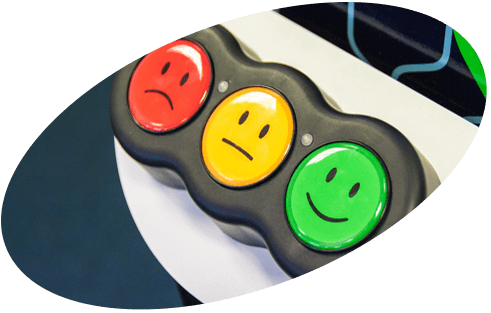 Install a small, customizable, connected dashboard or button to collect user feedback effortlessly, using color codes to trigger instant responses as guests leave public service buildings. The data is then available in the cloud for visualization and real-time satisfaction insights. Alerts based on specific thresholds or results can also be triggered for a faster response. Defibrillators are commonly available in most public buildings and workplaces, and must be fully functional 100% of the time in order to save lives. 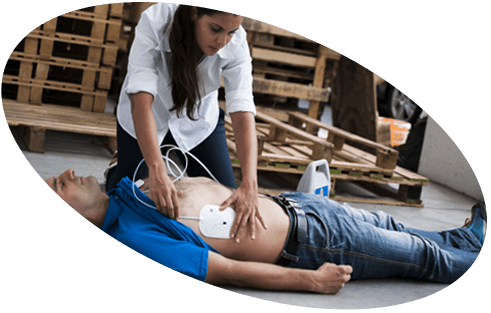 Connected defibrillators send functional data through the Sigfox global network, including results of daily tests, battery tests, door openings and operating status, to ensure they are functioning properly. Sigfox-enabled sensors are easy to install and so cheap to run that an entire city can be covered, enabling dozens of metrics to be tracked such as humidity, temperature, air quality and more. Some cities have installed sensors on moving locations such as trams and buses to collect even more data throughout the day. 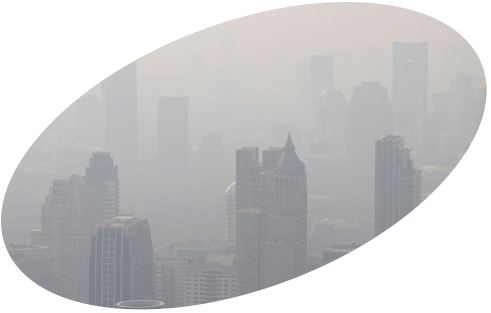 With increased availability of data, it’s easy to build interactive, real-time mapping of air pollution and improve pollution prediction through Machine Learning. Collection routes can be optimized to save time, energy and money with low-power connected ultrasonic sensors that indicate the level of waste in dumpsters. 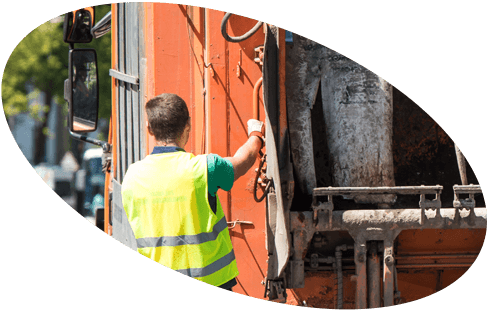 The sensors also provide valuable data about dumpster usage, emptying cycles and more. 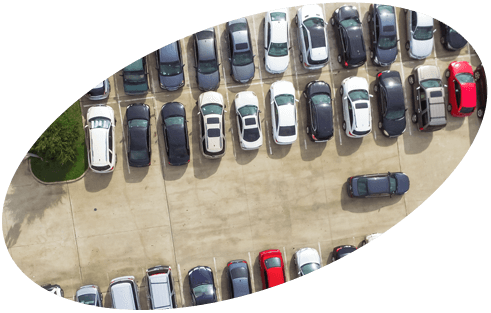 This can consolidate routes to save time, energy, and money. 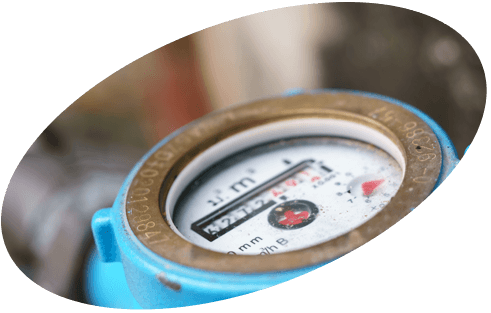 Put an end to manual on-site meter readings and data-processing of water, gas and electricity consumption. You can now monitor and optimize your remote assets in real-time, detecting issues such as leaks and breakdowns. Service companies can also automate billing and remotely activate and deactivate services. IoT-enabled meters can transmit data immediately over the Sigfox public network with no pairing or configuration required and no need to replace or recharge batteries for years. Get real-time alerts when fire hydrants are in use and how much water is used, with IoT-enabled pressure sensors. 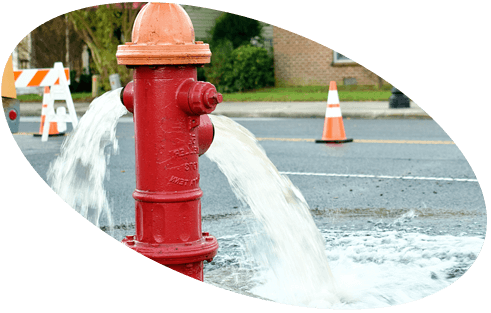 Install an accelerometer sensor to send alerts instantly if a hydrant is broken,leaking or malfunctioning. Install a temperature monitor to help prevent cold weather damage in inclement and wintery conditions. 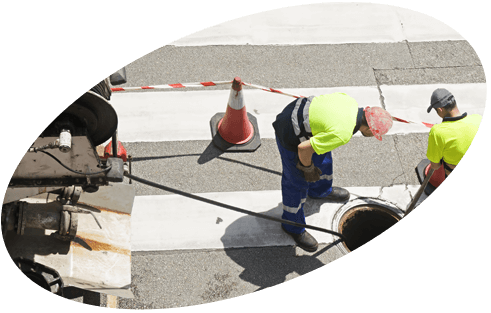 IoT sensors provide crucial data on important water infrastructure conditions to help prevent malfunctions and flooding, as well as increase maintenance crew efficiency. Monitoring the level, pressure, turbidity, Ph, salinity, ORP and flow of water remotely means you can prevent overflows, track drinking water supply and monitor waste water network and treatment operations. Thanks to IoT-enabled sensors, soil condition monitoring can be done remotely and cost-efficiently to help minimize plant stress caused by dehydration. 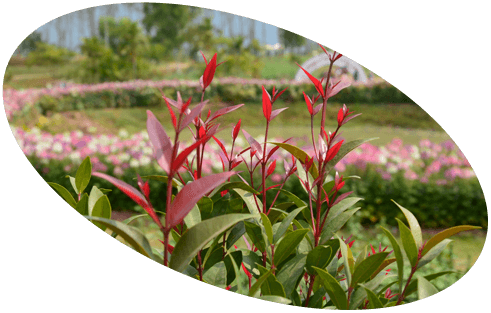 Besides reducing the cost of replacing plants, these solutions also optimize water usage. Plan maintenance operations by detecting overheating, power supply shortage and broken bulbs with IoT-enabled sensors. Deploy workers only when necessary instead of carrying out routine maintenance checks. Install IoT-enabled light intensity sensors to remotely control light intensity for energy savings. 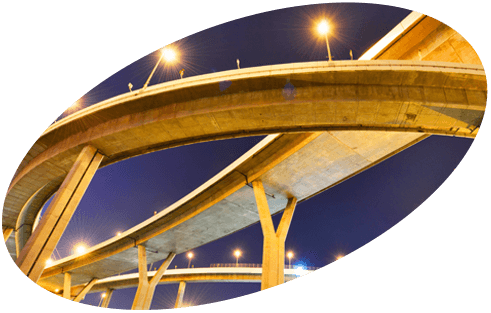 Detect damage to buildings and engineering structures by measuring cracks, extensions or strain gauges on key structural elements with IoT-enabled monitoring sensors. 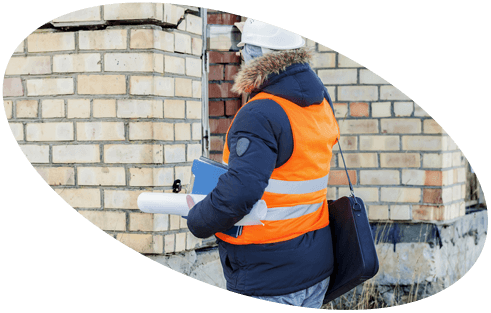 Proactively prevent extensive building damage with predictive maintenance and plan improvements.